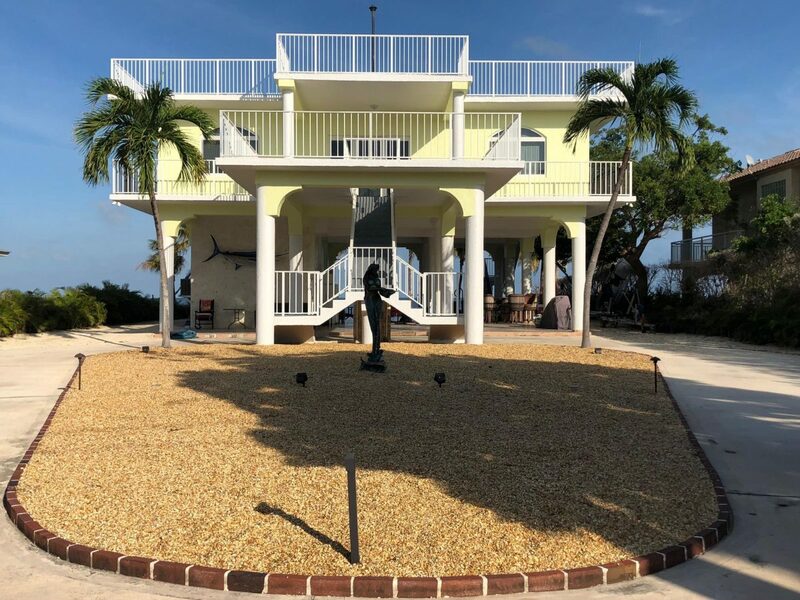 Exquisite ocean side residence located in the very desirable neighborhood of Key Largo, FL. Home offers exceptional ocean front living along with breathtaking ocean views. There is an over-sized private rooftop sundeck area and a large ocean view open patio which are perfect for entertaining family and friends. This gem boasts 1,936 living sq. ft of spacious upstairs living including 3 bedrooms and 3 bathrooms. Owner will consider renting furnished or unfurnished. Natural sunlight filters throughout this gorgeous bright home and also offers a large kitchen with a full sized walk in pantry. Key Largo offers, boating, snorkeling, swimming, sunsets, very interesting restaurants and beautiful sunsets. You have arrived, you are home.